The foundry is the origin for the roller production. 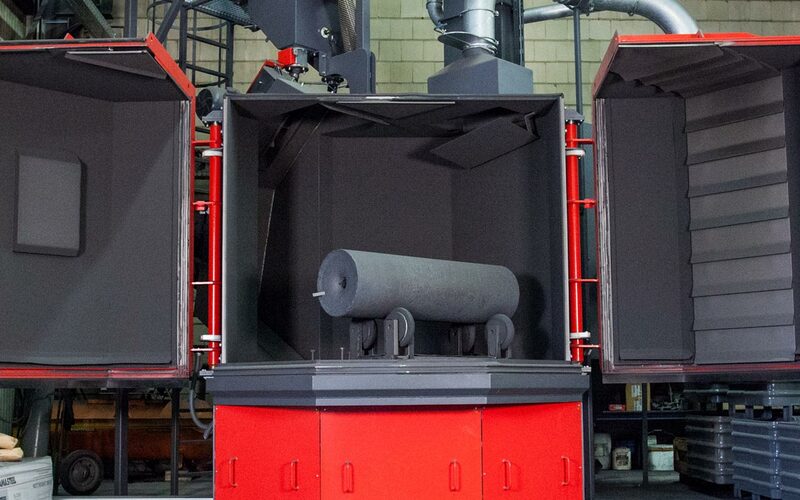 The blocks are moulded into customer-specific dimensions and qualities in a 2.5 ton induction furnace. The main products manufactured in own HDW qualities are high-speed and tool steels. The quality of our materials are constantly controlled and further developed based on many years of experience and constant monitoring by our metallurgists in our test and research laboratories. Parts up to a unit weight of 2000 kg can be processed in the abrasive blasting facility with a turntable diameter of 2000 mm. 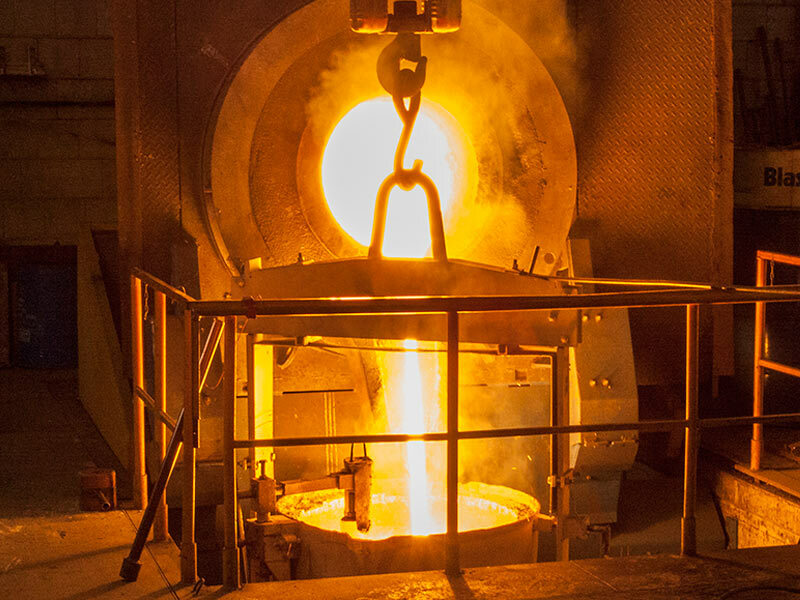 Our products are hardened at the hardening plant in an 800 kg vacuum furnace and two tempering ovens. Modern process management and constant controls ensure utmost reproducibility in heat treatment and warrant constant quality and shelf life of the end product. Due to batch allocation, QA-conform traceability of the entire production process is ensured. 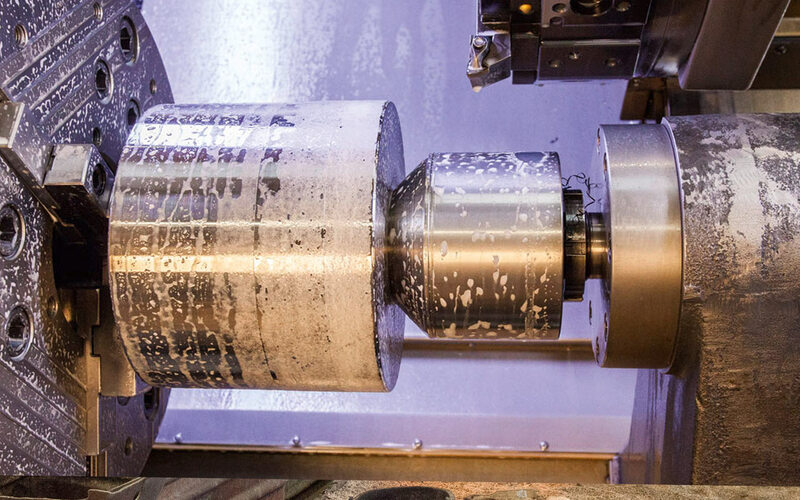 Due to the continuous investment in the upgrading of our machinery, we are now predominately working with CNC-controlled turning and milling machines. 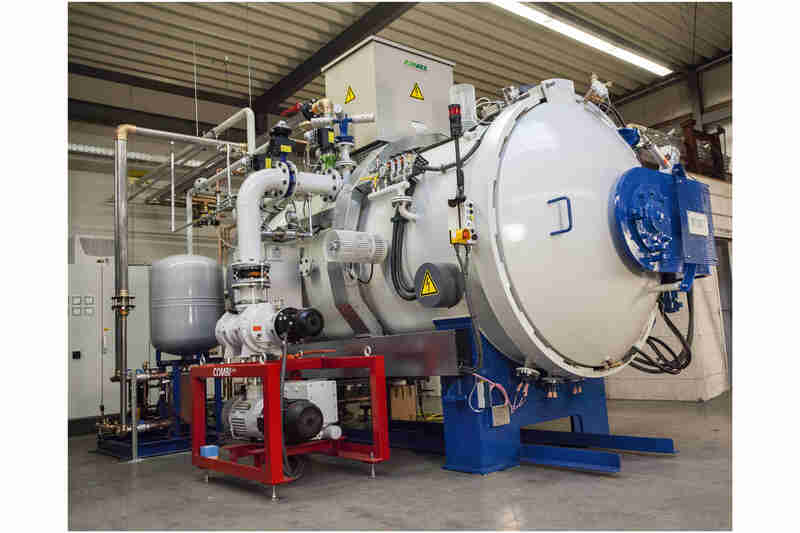 This not only increases capacity, but also the processing efficiency; this, in turn, allows for the cost-efficient production at the German location. Experience of more than three decades in high-strength materials is reflected in the durability of our products.